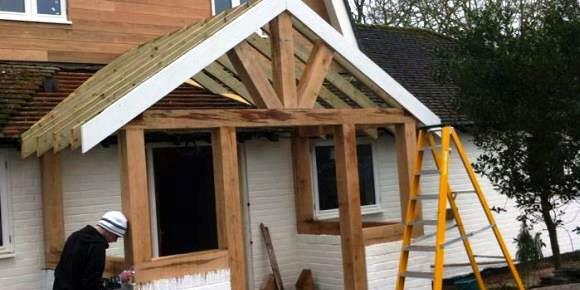 Looking for a new porch, garage extension, stunning timber framed conservatory, or even a major build two story extension? 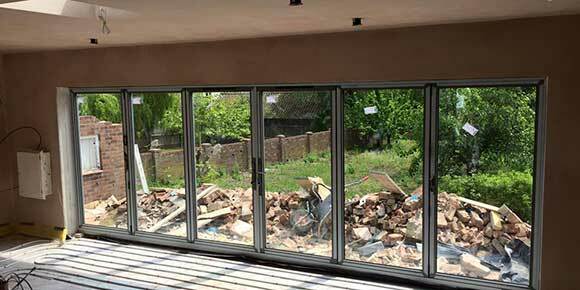 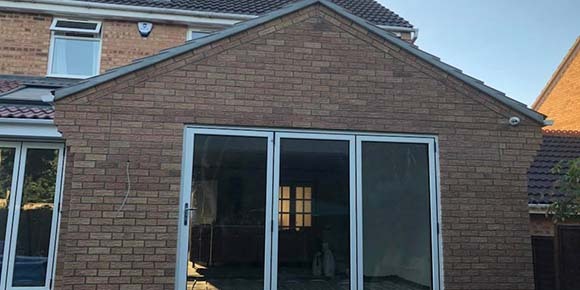 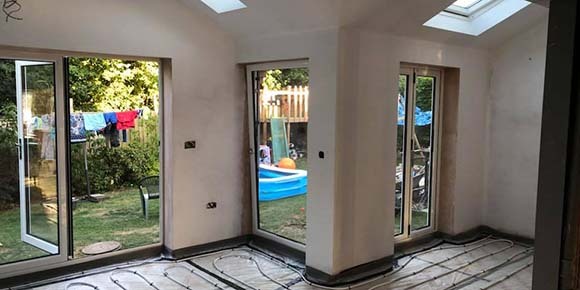 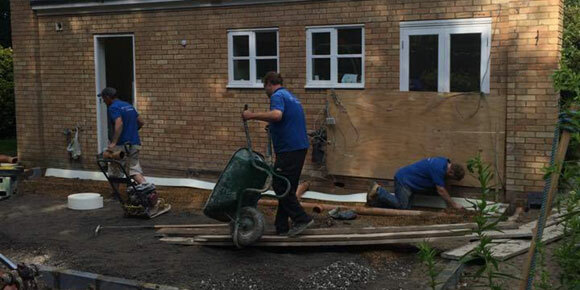 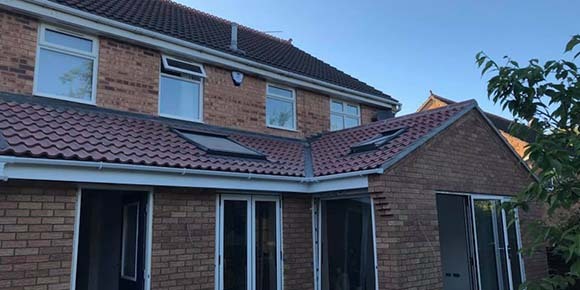 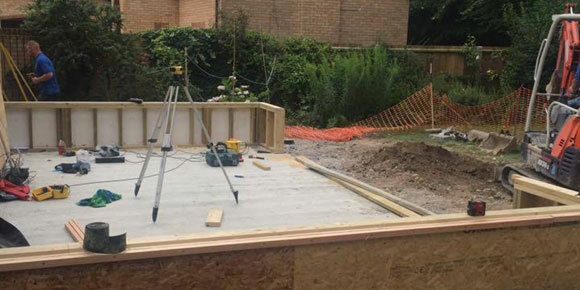 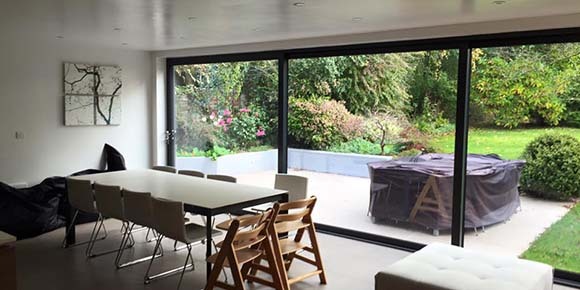 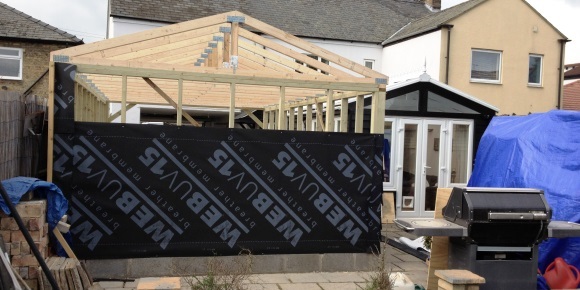 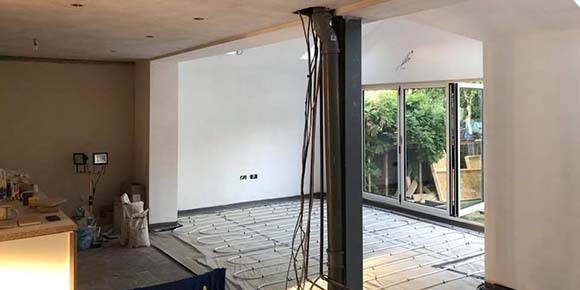 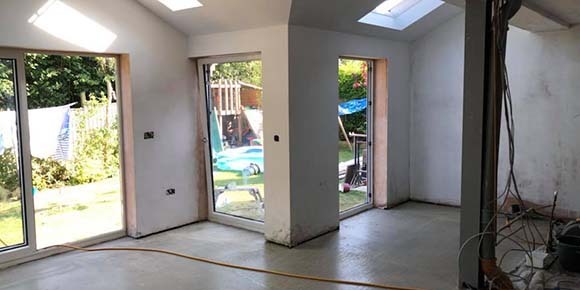 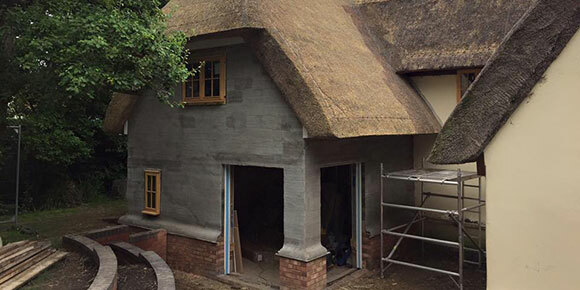 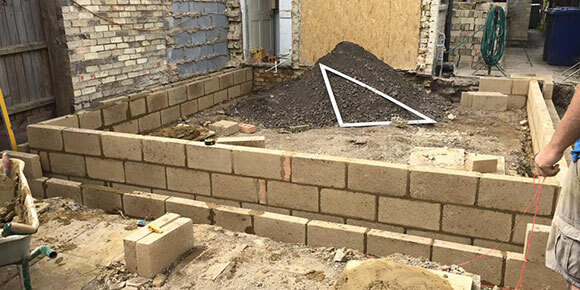 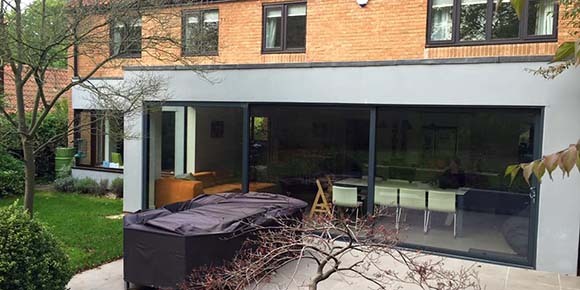 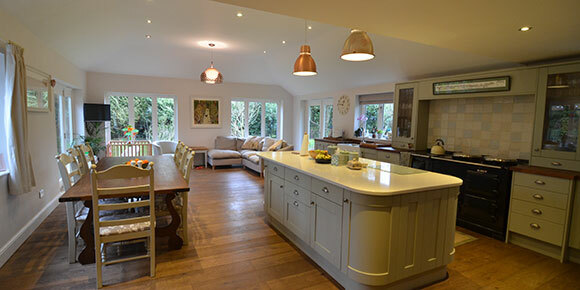 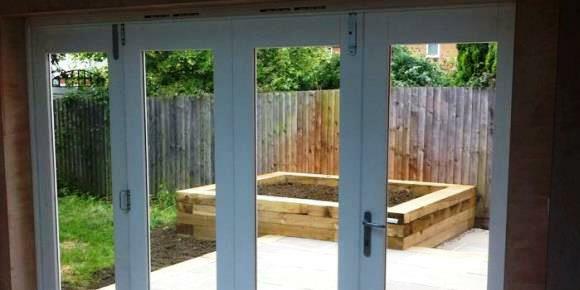 We have the expertise, knowledge and skills needed to design and build all manner of different sizes and types of extension. 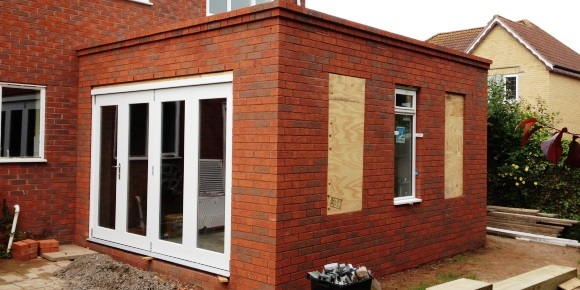 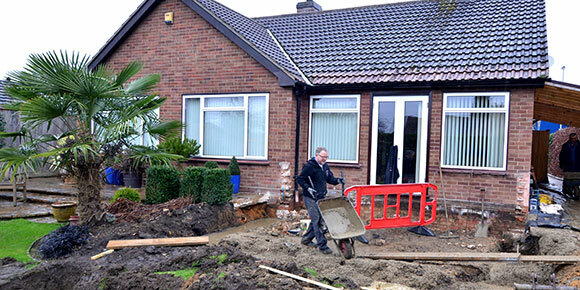 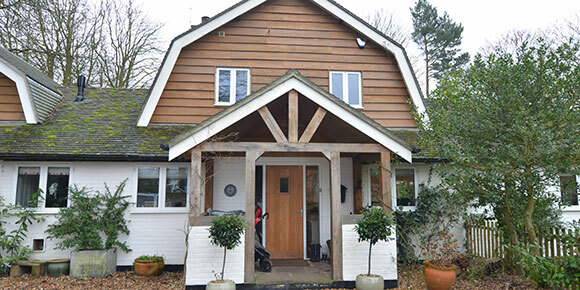 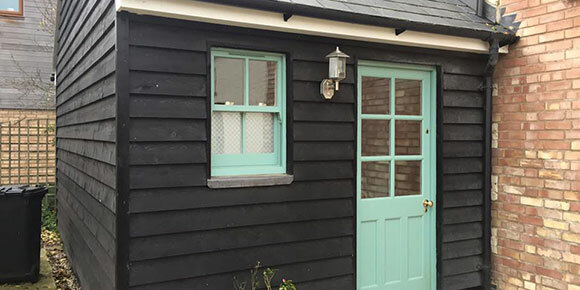 If you are looking for a small porch or a two storey, fully fitted and decorated extension then why not contact us. 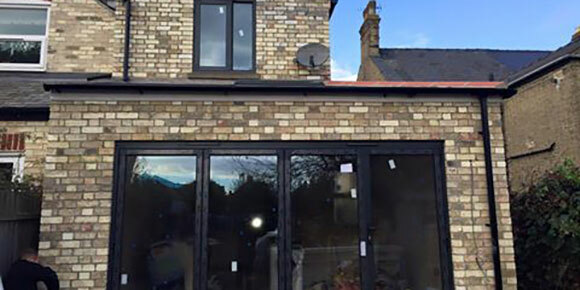 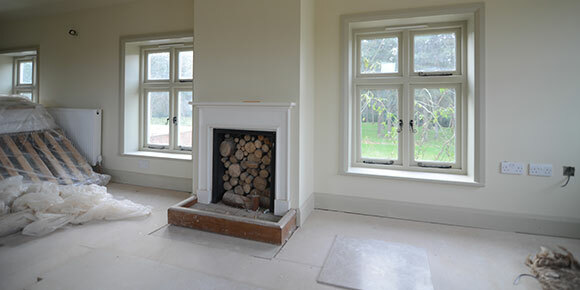 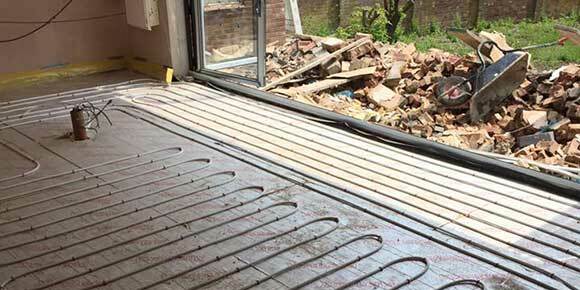 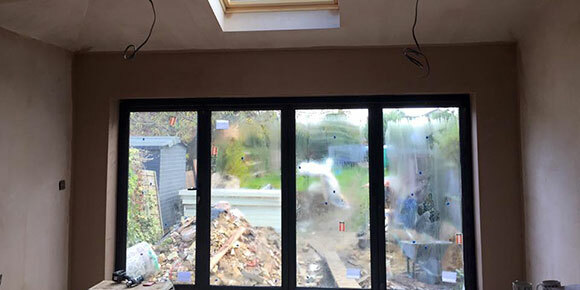 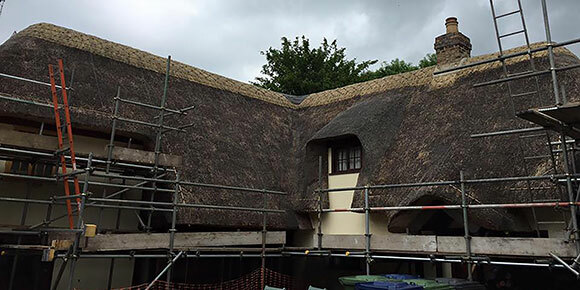 All work is completed to the highest standards and building regulation compliant using our team of highly experienced tradesman. 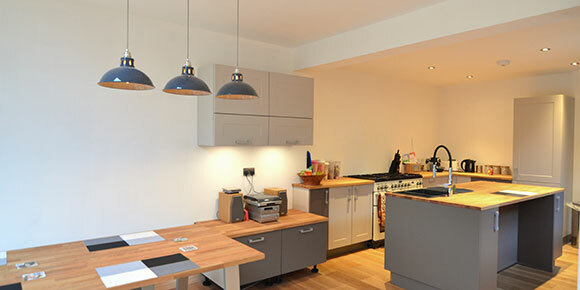 Please call or email us through our contact page to arrange a site visit.